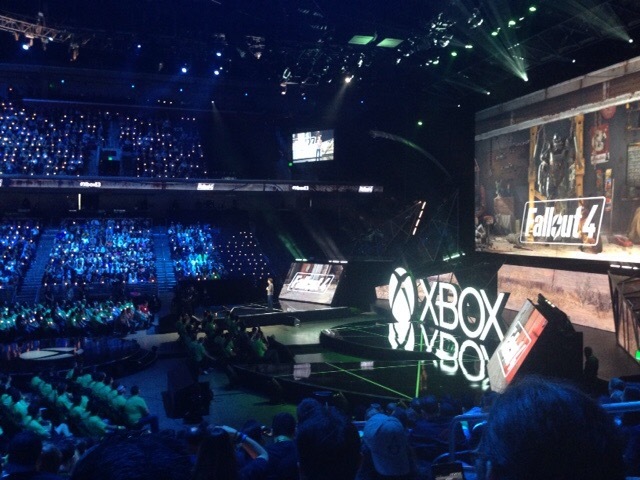 Here I am again, sharing my first experience at E3 with you. I hope these notes can help you in the future in case you plan to come here someday. The trip is quite long, 9 hours from Barcelona to New York and 5 hours onward to Los Angeles. I will summarize the flight with these two images. 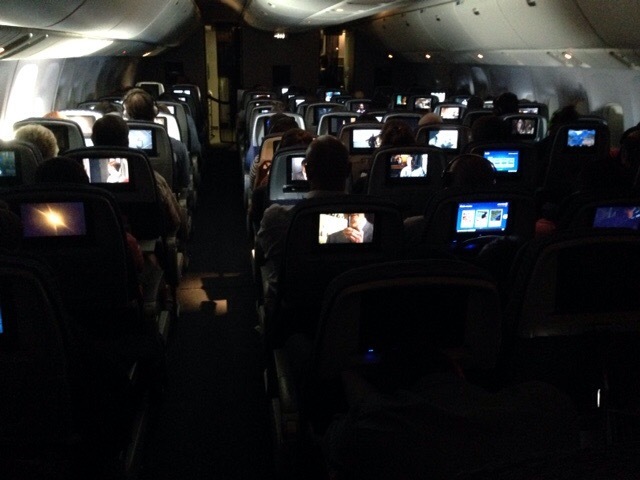 One of them taken inside the plane, such a curious situation, seeing how everybody is watching their own film. The second one was taken at the LA airport. 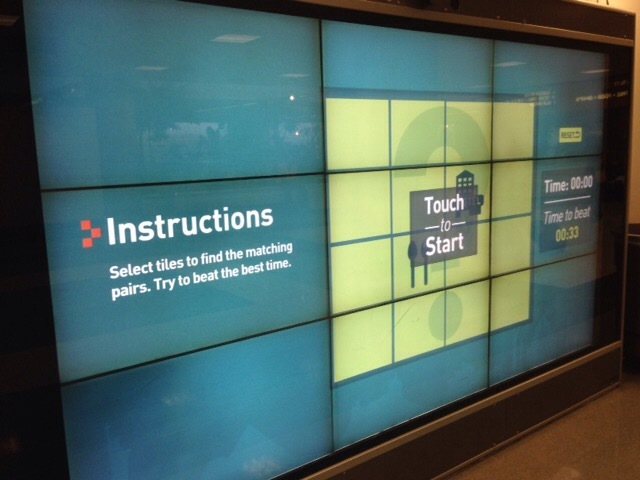 A simple peer game but in a big scale: the game challenges you to get the best traveler’s score. Our hotel is in North Hollywood, 25 minutes from E3 in the metro (red and blue lines) that costs $1.75. The first thing you must know about E3 is that for most people, the best events are the big companies’ pre-E3 press conferences. They are authentic American shows and they are held in big theaters or stadiums at different locations in the city but close to the Expo. The official website does not provide any information about them, but you can find the information in any well-known website about video games. 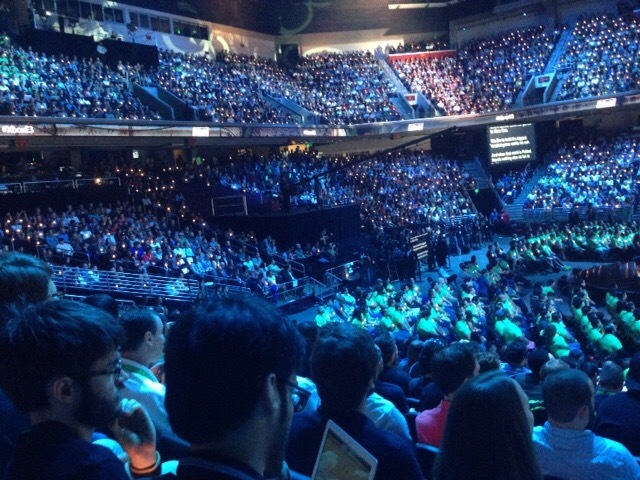 We attended the Microsoft and Sony conferences. 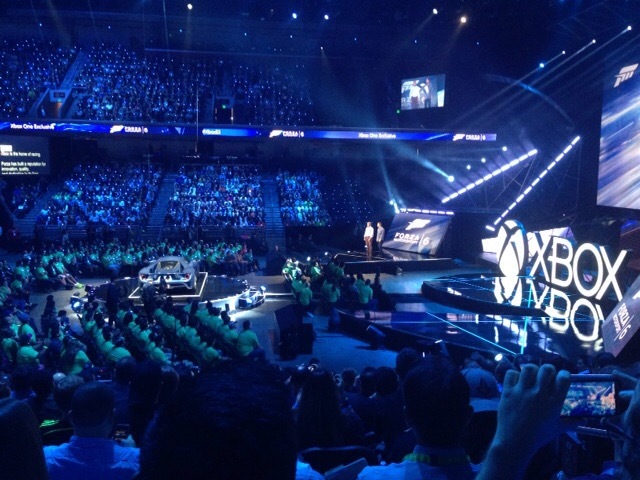 The Xbox show was amazing, such good rhythm, music, lights and, of course, a good set of new proposals. Sony was a bit disappointing, boring and slow but yes, the Uncharted 4 demo was brilliant. 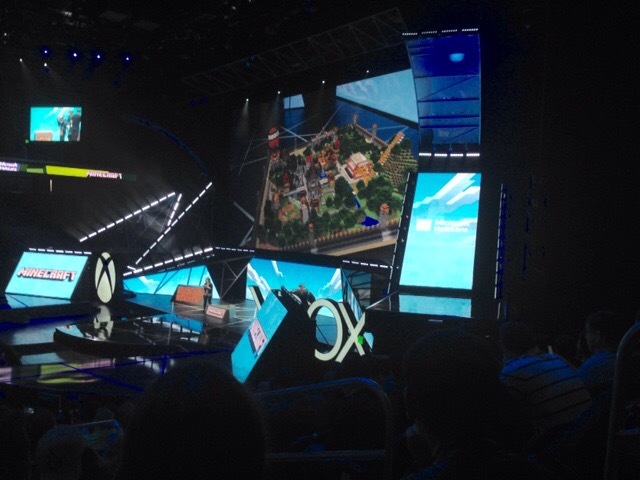 These images are from the Galen Center where Xbox news were presented. Yeah, no empty seats for a good show!